Why You Should Choose Us For Your Home Inspection. and Stray Voltage Testing in Pools. Separate or in combination with your home inspection. We use professional equipment to see what others cannot. 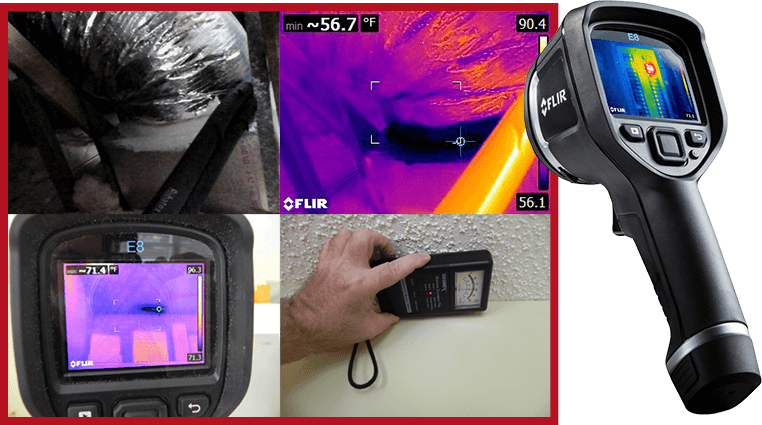 Flir E8, infrared thermal camera used on every inspection at no extra charge. No extra charge for basic pool and spa inspections. Tight deadlines and weekends are no problem. Realtors, we are a Supra eKEY™ holder. Not only are we seasoned home inspectors, but we also perform condo inspections and manufactured home inspections. Are you a builder, in need of inspections for many of the new homes in your development? We provide multi-property inspection packages, as well. We provide all of our professional inspection, testing and 203k consultation services from the Sarasota area down to Port Charlotte, Punta Gorda and Englewood. We are Certified, State Licensed and Insured. 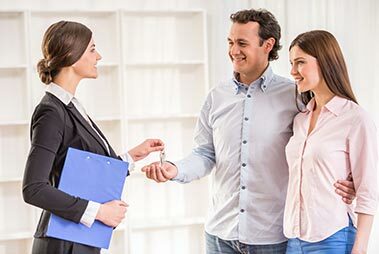 Whether you are a first time home buyer or a seasoned real estate investor, there’s no denying that purchasing a home or other property is a significant investment. No one wants to encounter unexpected, costly issues after closing that you were not aware of and were not disclosed. Our Port Charlotte area home inspection services are designed to uncover any underlying problems with the property so that you can proceed with your real estate transaction equipped with knowledge, confidence and most importantly peace of mind. 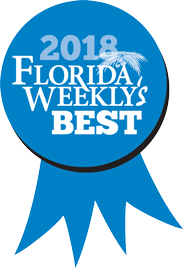 Chris Budd is a Certified Professional Inspector (CPI) and provides expert home inspections in Southwest Florida with a primary focus on the Sarasota, Venice and Port Charlotte area. 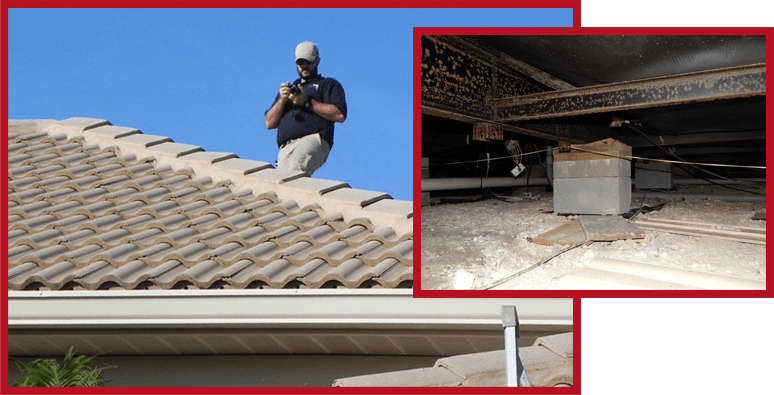 We walk roofs, we crawl crawlspaces, we search high and low to make sure that we observe and document every important aspect of the property. 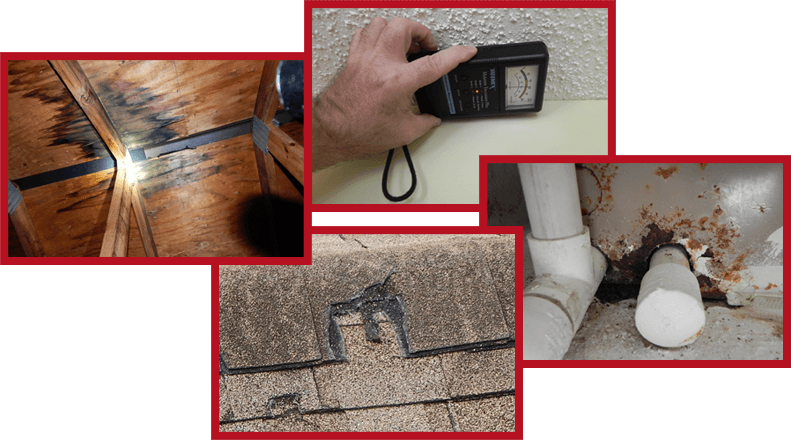 You will receive a detailed home inspection report, complete with photos and video, within 24 hours of your inspection. So out of town clients feel they were part of the inspection even when they could not be present. 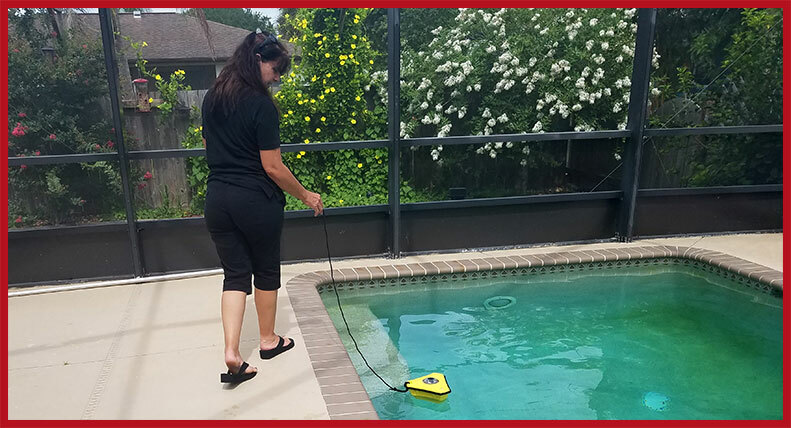 As an added value to our clients, we also perform a basic pool / spa inspections (if necessary) at no extra charge. We also employ modern technology like Infrared Thermal Imaging to help us spot potential problems not visible to the naked eye on every inspection, free of charge. Learn about how we work alongside Realtors to help make the home inspection process a breeze – for you and your clients. 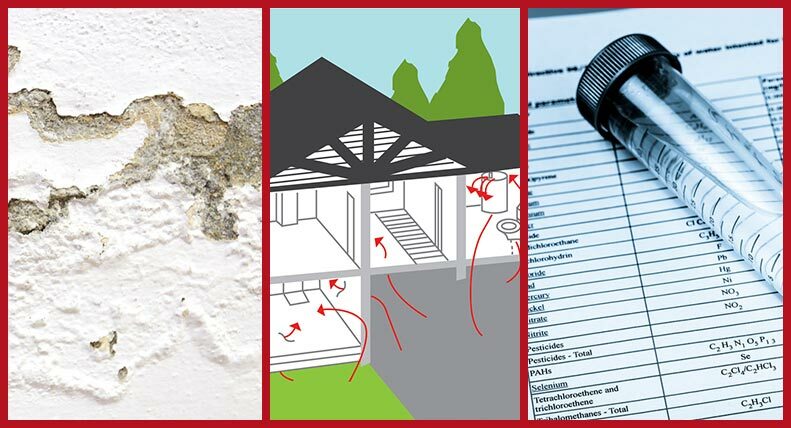 Read the latest posts from our blog to learn tips, hacks and tricks to keep your home safe and maintained, mixed with some on-the-job stories from your local Port Charlotte home inspector team.